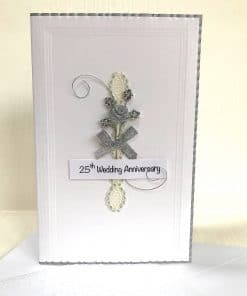 This beautiful handmade card makes a very stylish 40th wedding anniversary card. A delicate red rose is entwined with gold beaded wire. 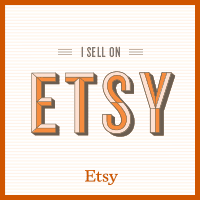 This is laid on lace ribbon which is mounted onto a white card that has an embossed border. This card comes with the wording “40th Wedding Anniversary” on the front. 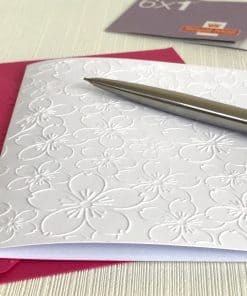 If you would like a personalised message then enter the details before adding to your basket. I’m really pleased with the card. The personal touch and attention to detail makes all the difference. It’s a really lovely top quality card, my wife was very pleased with it.